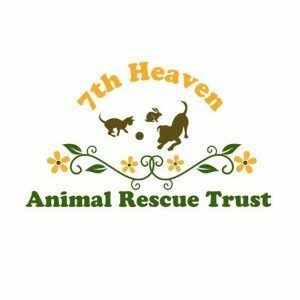 7th Heaven is a small animal rescue charity set up in 2003 based in Antrim, Northern Ireland. We rescue, care for and re-home unwanted and abandoned animals to suitable, dedicated owners throughout Northern Ireland. We do not charge. We have no paid staff. We receive no government funding. A Dog’s Life, is a totally voluntary group that works hard to give pound dogs a second chance. All dogs in our care are those that have not been reclaimed by their owners or rehomed from the pound. We have no premises and so rely on foster homes. All dogs homed by us are neutered, vaccinated and microchipped. 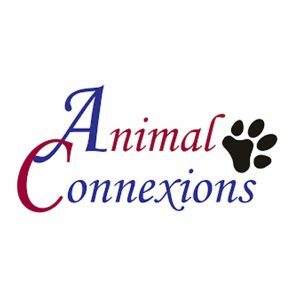 Animal Heaven Animal Rescue (AHAR) was founded by Suzanne Gibbons in 1991. We currently operate a rescue centre for all animals in County Kerry, Ireland. Primarily we handle dogs and horses but also we regularly have cats, foxes, chickens, pigs, goats, ferrets, etc. residing with us. 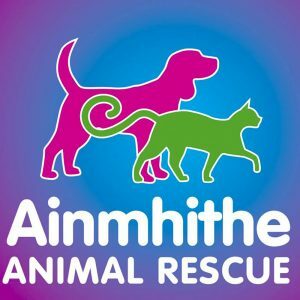 Ainmhithe is a small independent sanctuary that has been taking care of abandoned and neglected animals in County Mayo in the West of Ireland since 1998. We pride ourselves on our no-kill policy, which means that the animals in our care stay with us for as long as it takes to find them suitable homes. 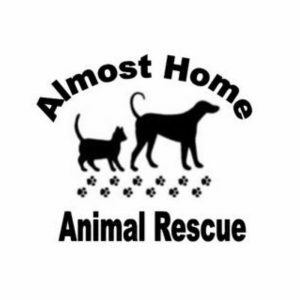 Almost Home Animal Rescue is based in Moira, Co. Down and was set up in 2013 to enable us to help homeless animals. We aim to help the unwanted, neglected and abandoned and give them a chance of happiness. We have several animal that will remain with us for longer periods of time due to their specific needs. 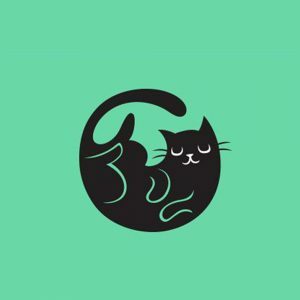 An Cat Dubh exists to promote kindness, care and understanding of cats and other animals. An Cat Dubh provides sanctuary and lifelong care to those cats requiring special care or attention due to age or infirmity. An Cat Dubh provides a Trap, Neuter, Return/Release (TNR) service for feral cats. 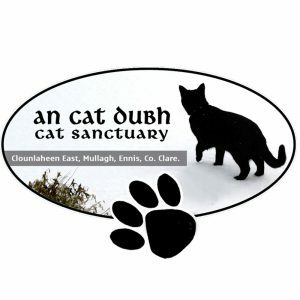 Anabatic Lodge is a cat rescue based in Clonmore, Edenderry, Co. Offaly. We provide a safe and secure shelter for cats and kittens and ensure each and every cat and kitten adopted from us goes to a loving home. We also TNR feral cats in the locality and provide veterinary care to cats in need. Angels House Pet Rescue is a non-profit, all volunteer Irish organisation. We are a foster-home based rescue, not a shelter, all our pets live in loving family homes until they are adopted. All our pets are vaccinated, chipped and neutered (over 6mths) before going to their new homes. 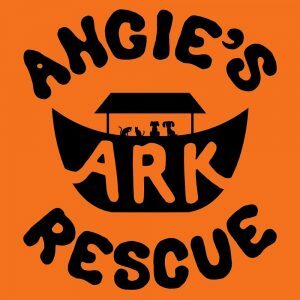 Angie's Ark Rescue is a non-profit rescue located in Dublin, Ireland. Having been doing rescue since being a little girl hand rearing puppies and kittens and chasing strays I am now setting up myself. All our work is ran by volunteers, some with other jobs. We do not have a premises set up but hopefully someday. 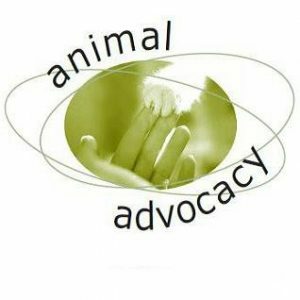 Animal Advocacy is one not-for-profit person, nested in an inspiring network of charitable, government, public & networking organisations, volunteers and individuals. I’m primarily involved in Trap Neuter Return (TNR) and providing workshops and information evenings on all aspects of Best Practice TNR. Animal Connexions is located in Northern Ireland. We have a strict no kill policy and run entirely by dedicated and committed volunteers. We rescue and rehome unwanted, stray & abused dogs & cats. We specialise in the hand rearing of orphan puppies & kittens. All monies raised go directly to the animals. 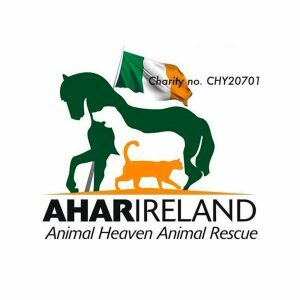 Animal Help Net Kerry have been a registered charity in Ireland since 2008 and are based in Tralee, Co. Kerry. Our principal work involves re-homing unwanted and abandoned animals. We provide a subsidised neutering and spaying scheme to discourage the birth of unplanned puppies and kittens. 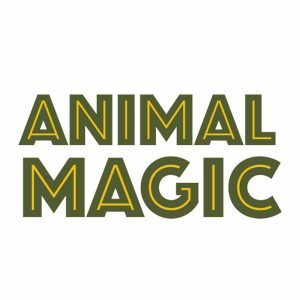 Animal Magic was set up with the aim of making a small living for ourselves and to fund the Rescue and Rehabilitation of our Native Wildlife, that we are dedicated to help. 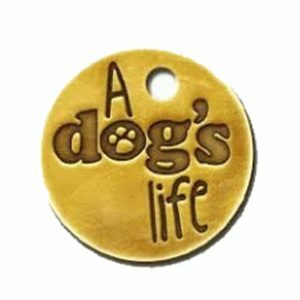 Animal Rescue Dublin is a voluntary group which aims to find loving forever homes for dogs who through no fault of their own have lost their homes. 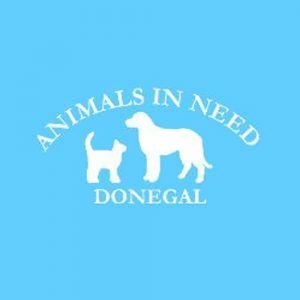 Animals in Donegal aid sanctuary are a small all animal rescue non-funded not for profit organisation volunteer group based in Rossnowlagh, Co. Donegal. Animals In Need Donegal is a non profit animal charity who rescue stray and abandoned animals in Co. Donegal as well as rescuing dogs on death row in the local pound. We are run completely by volunteers and all money collected and raised at our various events goes straight to the animals. 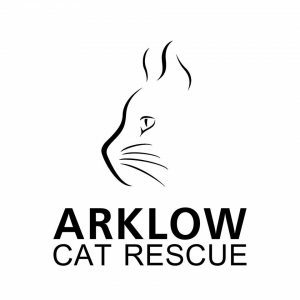 Arklow Cat Rescue based in Co. Wicklow is a shelter / sanctuary for cats and a Trap - Neuter - Return (TNR) service for cats and kittens in the local area. The main object of Arklow Cat Rescue is to relieve the suffering and distress of abandoned or homeless cats and kittens. 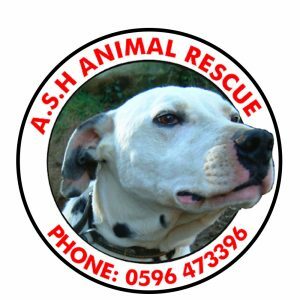 ASH Animal Rescue is a non-profit organisation and is based in Rathdangan, Co.Wicklow. Since 1990 we have taken in hundreds of unwanted dogs and cats and a variety of other animals. We spend our lives doing our very best caring for, rehabilitating and looking for loving homes for those that can be homed. 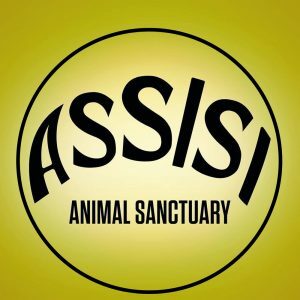 Assisi Animal Sanctuary is located in Co. Down. We are Northern Irelands largest independent animal welfare charity, providing shelter for up to 200 companion animals including dogs, puppies, cats, kittens, rabbits and guinea pigs.